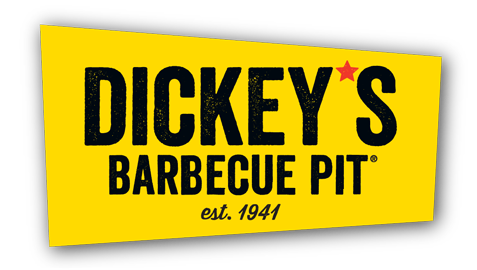 Online ordering menu for Dickey's Barbecue Pit (Arlington). Come to Dickey's Barbecue Pit in Arlington, Texas for delicious BBQ! Our menu features sandwiches, Texas Frito's Pie Stack, and Chicken & Cheese Taco. We also serve dessert including Pecan Pie, Chocolate Chunk Cookie and Blondie Brownie. We're located at the Parks Mall at Arlington near Arbrooks Oak Shopping Center. We're near USMD Hospital. Order online for carryout or delivery!